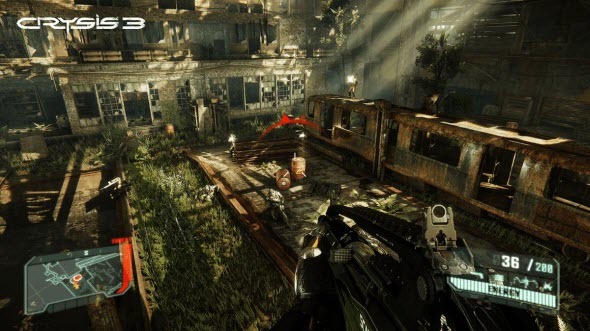 Crysis 3 game is a first-person shooter, that is going to be released in the end of February, 2013. 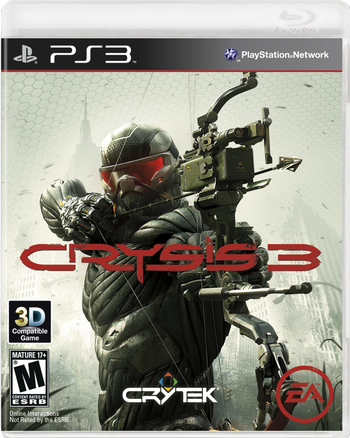 The developers have been shown lot of different gaming content, and now they finally revealed the box art and several new screenshots. We'd like to share this art with you and remind you, that in our Facebook community there are a lot of other graphical content from the world of video games. 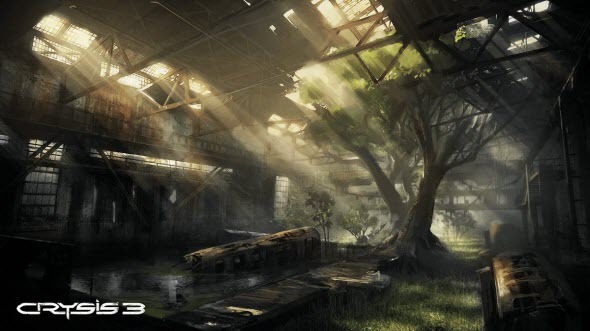 Crysis 3 game will run on the CryEngine 3 game engine, and its graphics is going to be awesome. 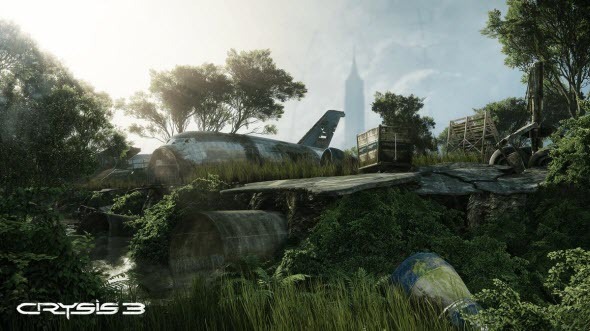 Though this engine has been already used for the previous game in this series, this time the screenshots and gaming videos are amazing! 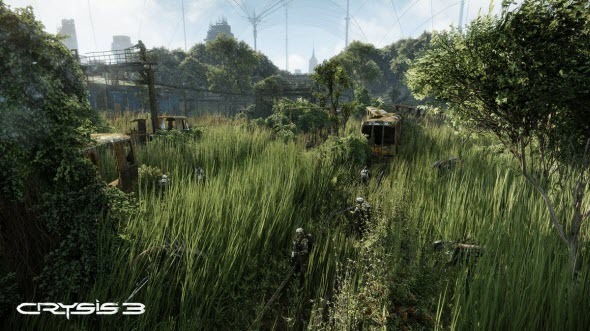 But seeing is believing, so no more words - just fantastic beauty of Crysis 3 screenshots.